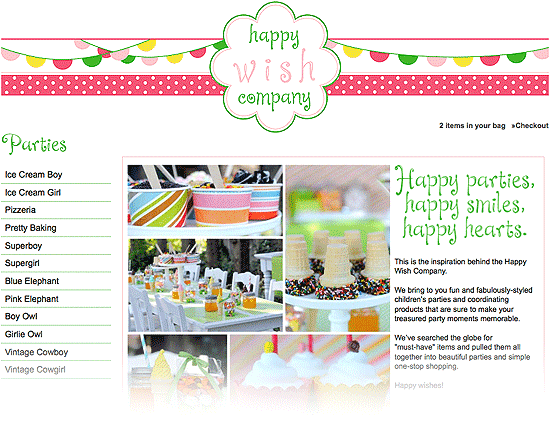 Happy Wish Company co-founders wanted to update their existing design to a fresh new look. They called on Scott Flodin Design Studio to update the design in a way that the store owners can easily update the content. 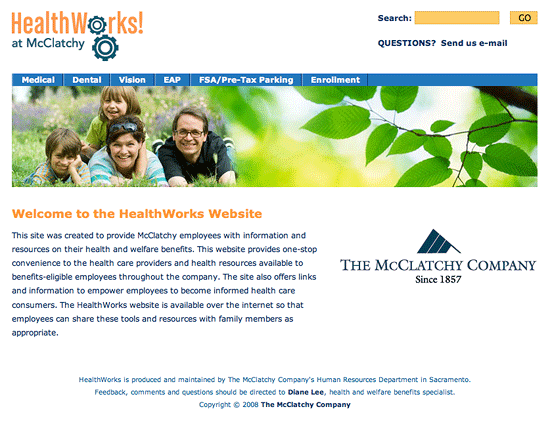 The McClatchy Company was updating their healthcare program to coincide with the Affordable Care Act. 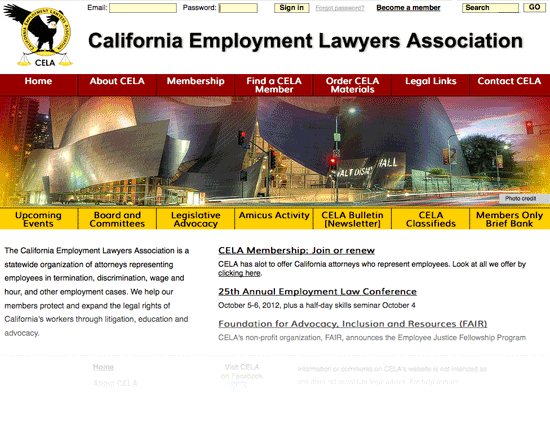 They asked Scott Flodin Design Studio to design a new website to help employees navigate the changes. Betsey and Alicia are two sisters with exquisite design sensibilities who throw the absolute cutest birthday parties for kids! 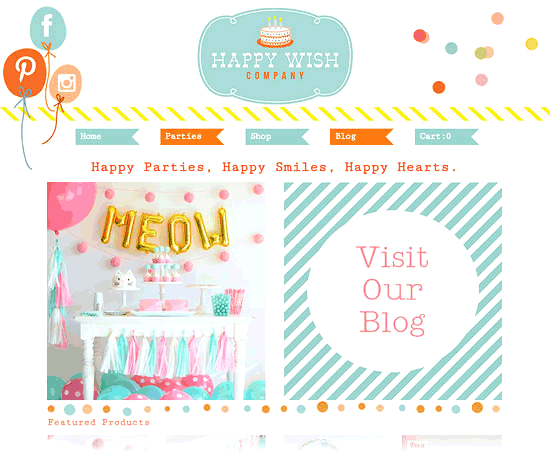 They founded Happy Wish Company to spread their joy with hand-selected, high-quality products for stylish, customized themes. They called on Scott Flodin Design Studio to build their e-commerce website to showcase the products they sell and to make shopping easy. 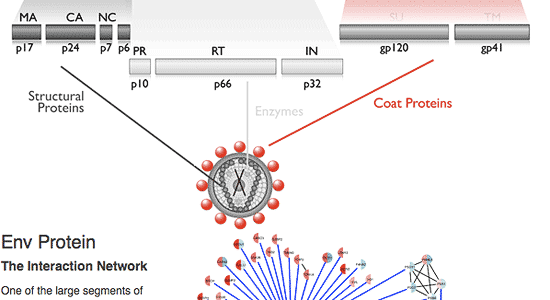 The University of San Francisco commissioned this interactive graphic showing advances in HIV research [press release]. The University of San Francisco commissioned this interactive map showing the shrinking global footprint of malaria transmission [press release]. The timeline uses jQuery. 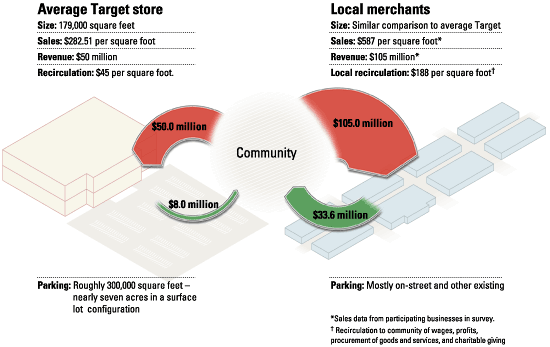 This community commissioned a study to help determine what would effect greater economic development: a Target store or local merchants. 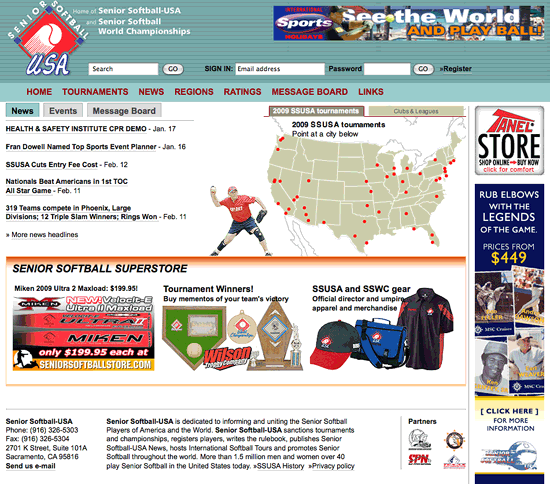 The nation's largest senior softball community needed a website makeover and our studio worked from the ground up to deliver a big improvement to the design, programming and database. 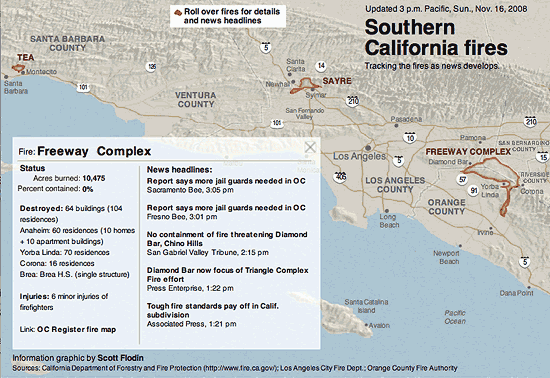 We put together a similar piece for the firestorm in 2007. 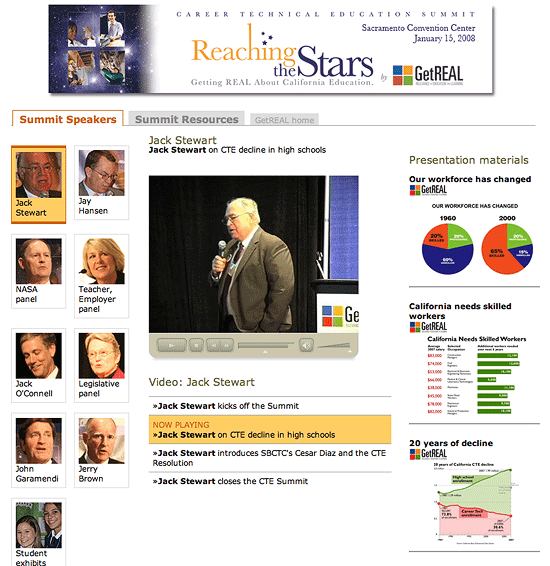 The GetREAL coalition – a Caifornia group that works to increase career technical education in public schools – uses this website to showcase video of speakers at their event. 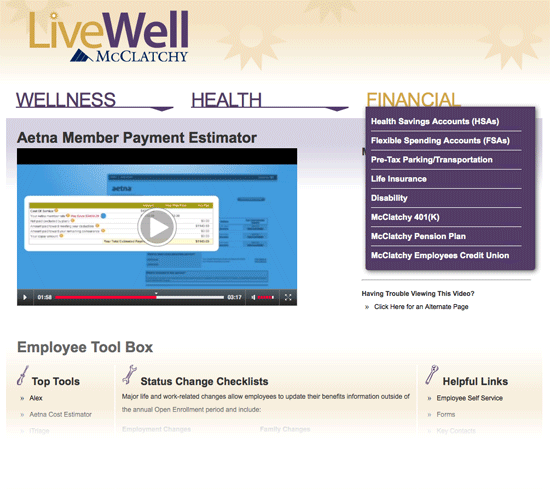 The McClatchy Company's resource for employees as the company transitions to the new health care program. » MEDICAL ANIMATION for civil medical mapractice trial. Jury verdict was unanimous in client's favor.